The amount of care and imagination placed into creating this anthology is evident on every page. Give some of the newer presses a chance and a smart choice would be Villipede. If their other offerings are up to the standards of Darkness Ad Infinitum, they will likely be around for quite a long time." 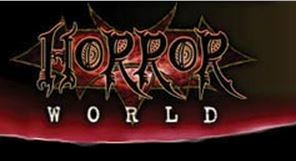 See the full review on Horror World HERE. 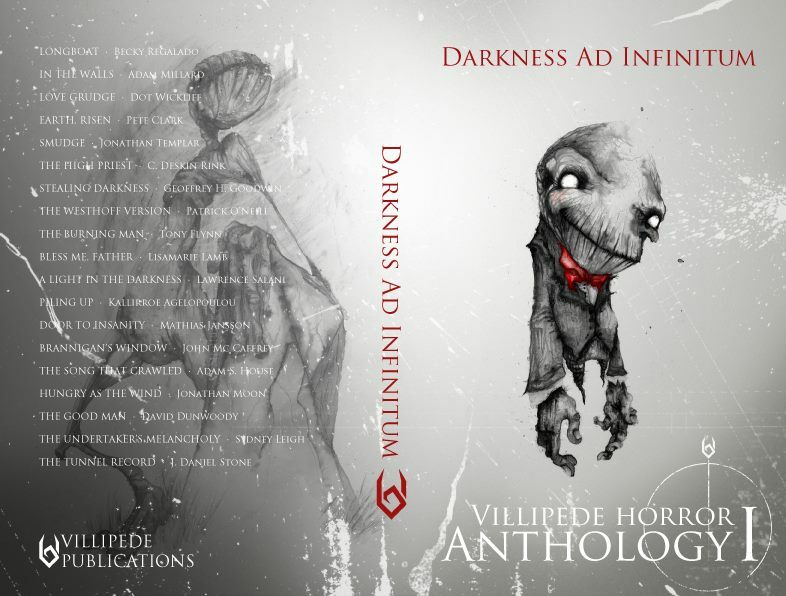 "I can finally state with utmost certainty that I have officially read the best horror anthology of 2014 thus far: DARKNESS AD INFINITUM, the first horror anthology from Villipede Publications. This collection of masterfully crafted tales will keep you up at night, trembling under your covers as you pray for daylight. I can’t remember the last time I enjoyed every single story this much in a single anthology; I even reread a couple of them just for fun after I had finished the book! That is a true testament to the abundance of talent contained within this collection." "On a purely physical level, Darkness Ad infinitum is a pleasure to behold . . . It’s obvious just picking the book up and flipping through its pages that a lot of time, energy and care went into it. From the typesetting to the illustrations to the stories themselves, and even the author bios, Darkness Ad Infinitum is a true work of art. As far as anthologies go, it’s a fair bet that most horror fans will be pleased with this one. Recommended." Read the full review﻿ here﻿. ﻿“A masterful mix of prose, poetry and artwork . . .
“DARKNESS AD INFINITUM, the debut horror anthology from Villipede Publications, is a finely balanced blend of horror fiction, poetry, and art. The goal here is clearly horror as an art form, and the anthology accomplishes that goal exceedingly well. 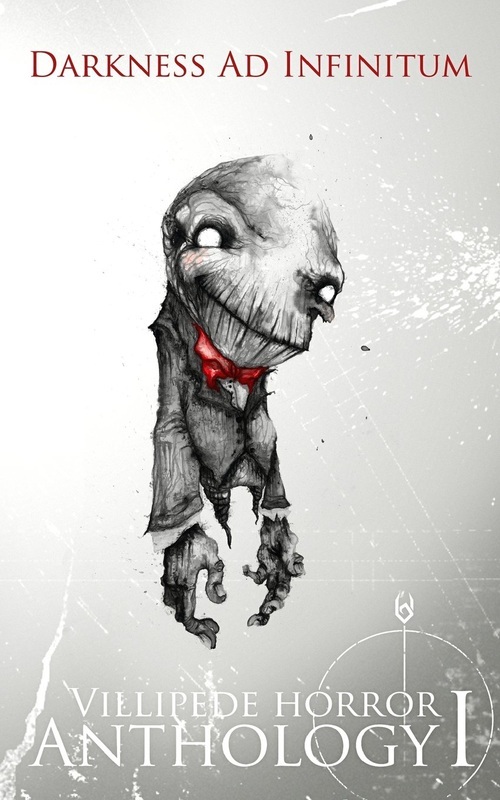 This is horror and dark speculative fiction of the highest caliber . . . I can fully appreciate the amount of talent and effort behind a project like this—and the love for the art form fairly exudes from each page . . . Keep your eye on Villipede Publications. I wouldn't be surprised if the best is yet to come!" You can find Weldon Burge here . . .
one of my favorite short fiction collections e-v-e-r.
Be sure to check out Smart Rhino Publications on Facebook . . . and on the web.